Il Ponticello has successfully reinvented itself recently, with a more grown up vibe coupled now with culinary reiterations of classic Italian inspired dishes fit for a more distinguished palate. It’s like the place grew up along with its old patrons, who are now looking for the finer things in life than the old buy-one-take-one shots of the infamous blue cocktail called Azzuri. 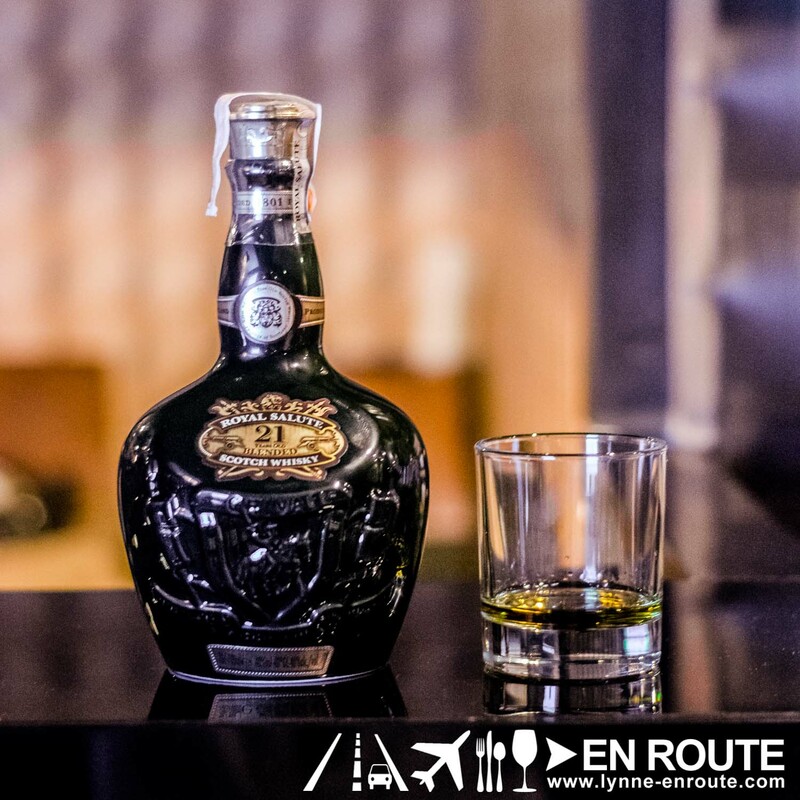 It’s a great story that coincides with Il Ponticello’s, where its patrons’ now preferred drink of choice has shifted to whisky and all its global variations. And with the sudden global demand for whisky, it just opened at the right time here in Manila! 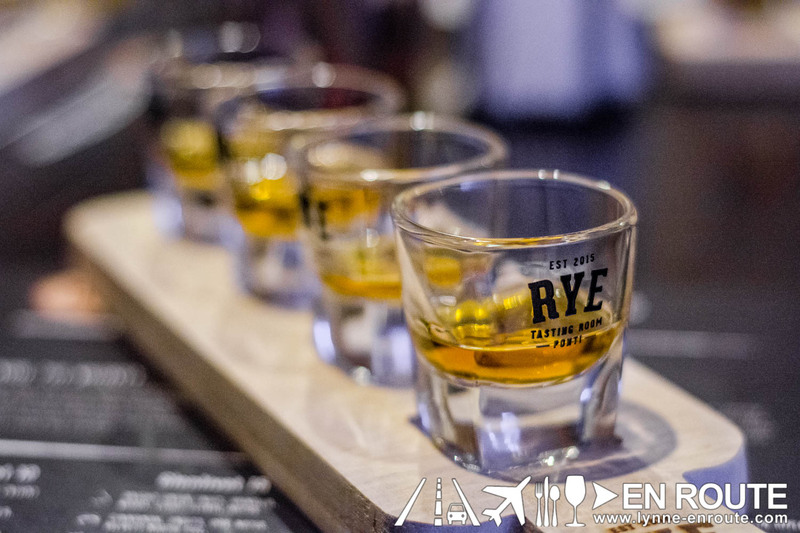 While it will be all about whisky, its main showcase will be the single malt varieties that have seen a surging interest, mainly due to the complexity and story of each distillery that churns out these tasty drams of liquid sunshine. 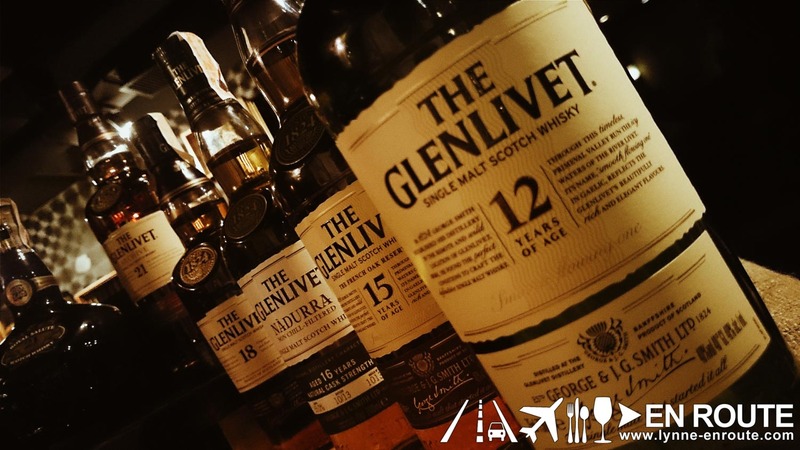 Their passion for single malts shows with them holding tasting sessions at various nights of the week. 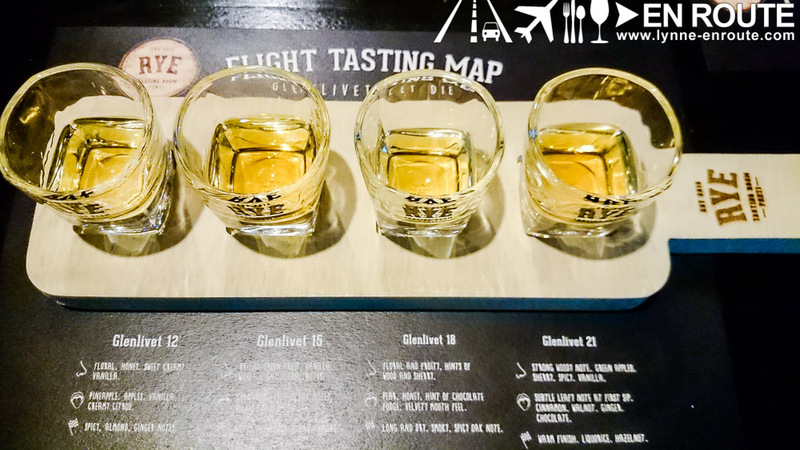 For this night, it was a tasting flight of the Glenlivet brand of Single Malt Whisky, capped of with a blended scotch of exceptional character: Chivas Regal’s Royal Salute 21 years and a special sampling of Glenlivet’s Nadurra 16 Year’s Non-Chill Filtered Single Malt Scotch Whisky. From 12 years old to 21, you get to savor each and get to compare its tasting notes. One misleading concept that a lot of people have is that the older the years, the better it tastes. 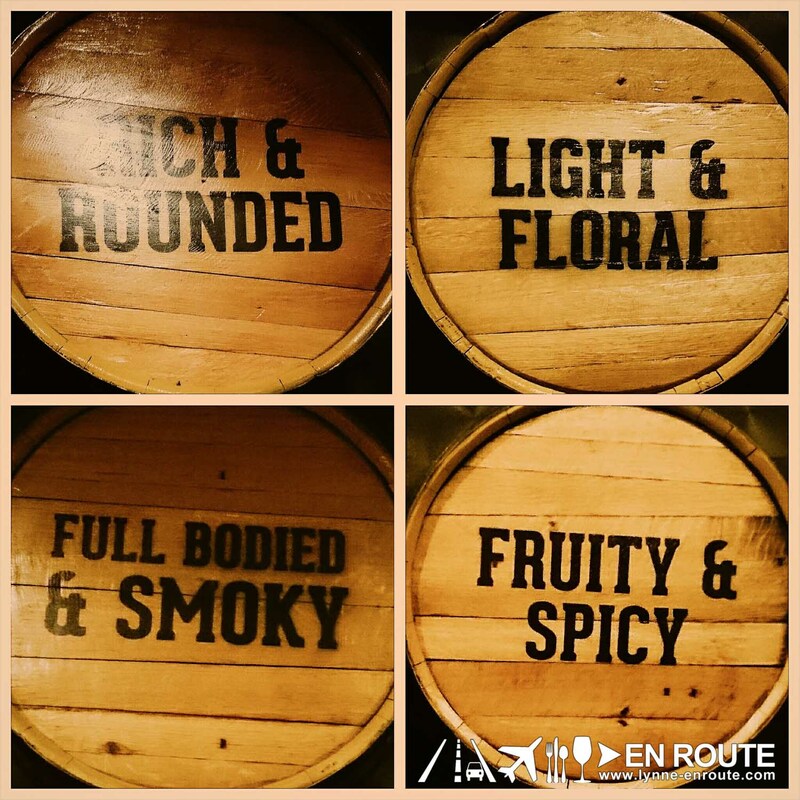 What whisky appreciation classes show is that you need not go for the most expensive bottle to have a good time, but really find out which one fits your palate preference. 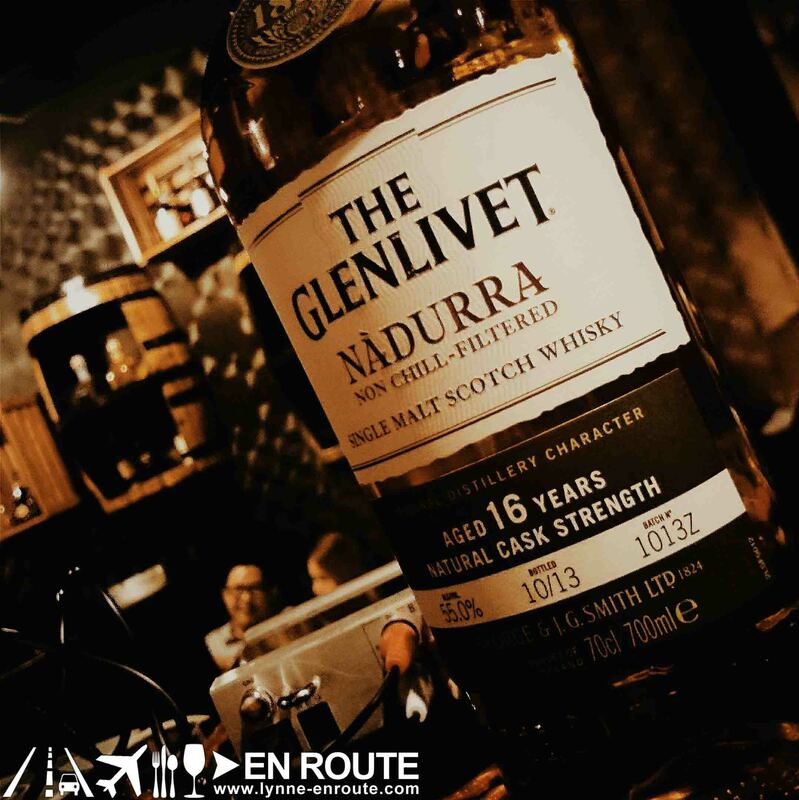 In this case, that 16 year old Glenlivet Nadurra was the hands down winner. 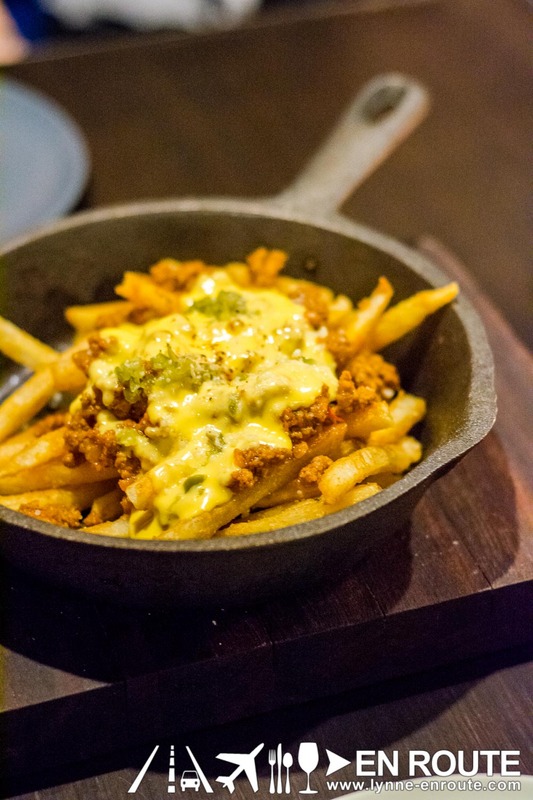 Comfort grub will always have some fries, and you will love their version of Skillet Fries that has an abundance of cheese sauce, meat chili and jalapeno peppers. 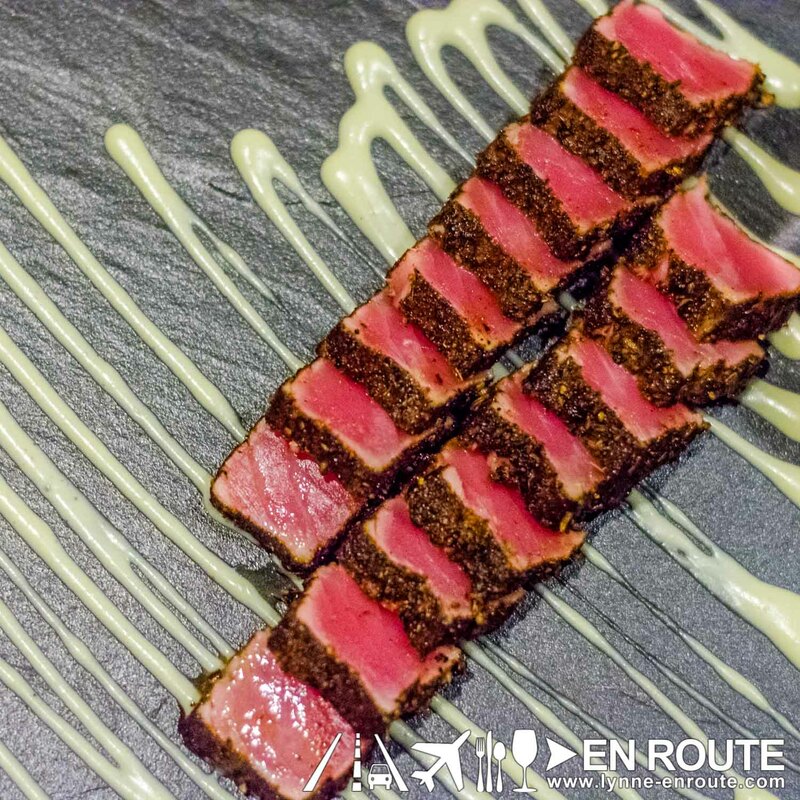 And for an Asian twist, you will be floored by the flavorful Seared Spice Tuna Loin. 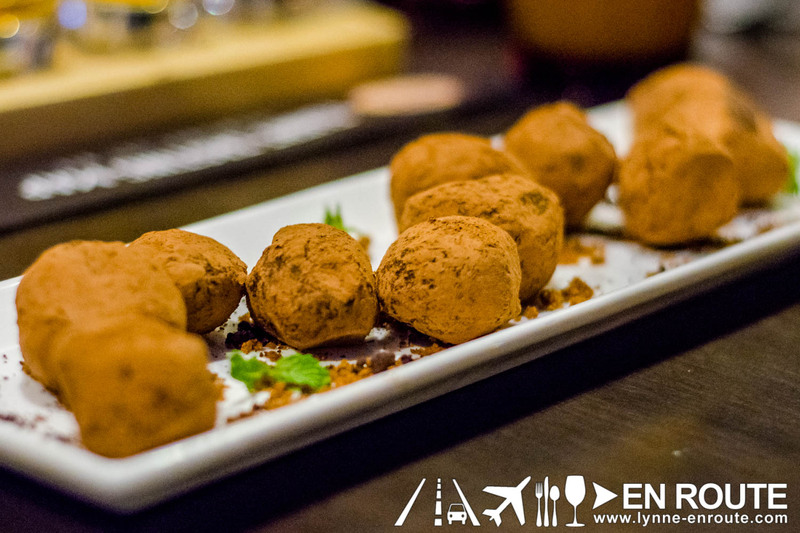 Carefully seared to leave a hot pink center and encrusted with spices and flavorings, these bite sized morsels will leave you satisfied without feeling any guilt. 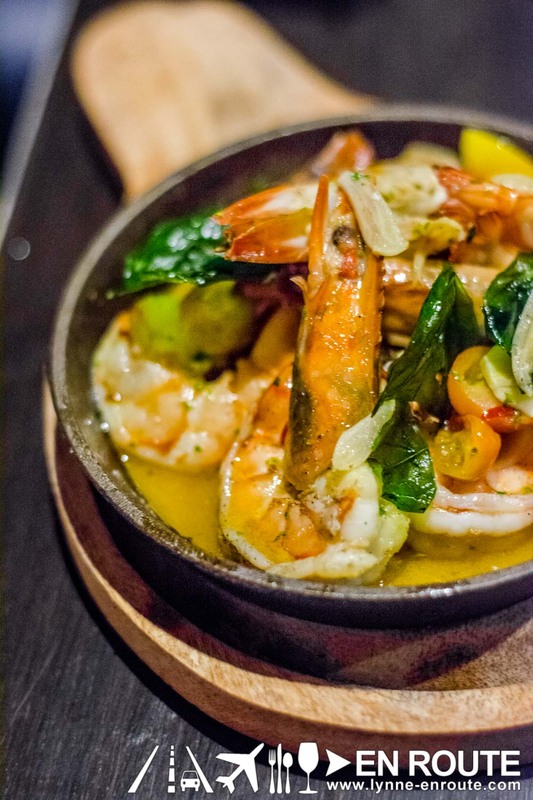 Part of the seafood family of appetizers are their take on Gambas, using larger varieties of shrimp that will not leave you shortchanged. 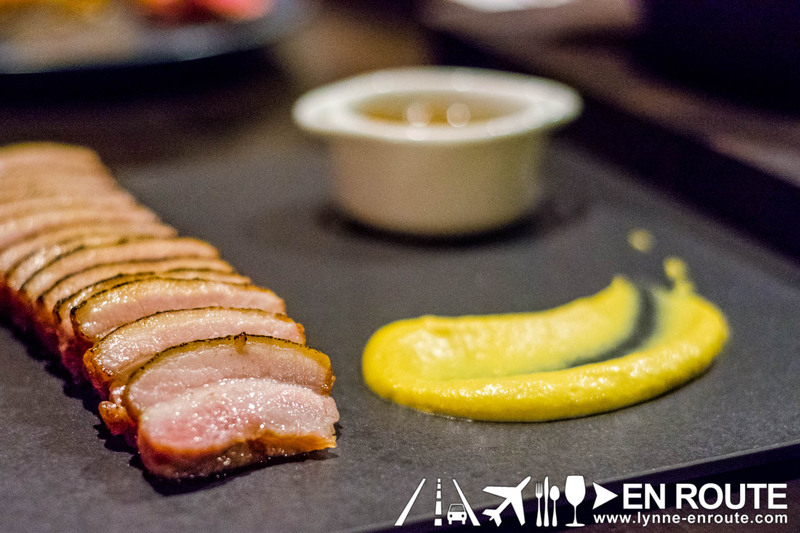 But if it is food with legs you are looking for, get its pork based brother Dry Cured Bacon Slab. Yes. Bacon Slabs. And then they made it so easy to gorge through them by making it into bite sized pieces, too. Chat the night away with this in front of you, and you’ll find yourself finishing off the whole plate, ever wondering how you just unconsciously seem to grab a piece without knowing it. Burgers? Yes they have it, too, in the form of a tasty Four-Cheese Wagyu Burger. 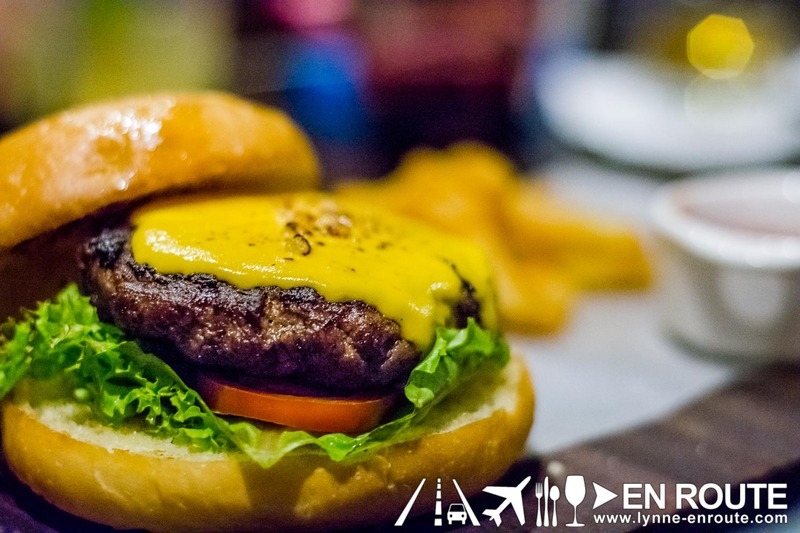 Burger enthusiasts can tell the juiciness and particular flavor of high quality beef. These are two distinct menu items placed together in one plate, one is the Tennessee Chocolate Marble “French Toast”, to be washed down with the complementing flavors of Butter Maple Bourbon Milk Shake. Having these two distinct dessert menus in themselves, and then suddenly become inseparable when ordered at the same time for simultaneous consumption takes some sort of genius in the kitchen to execute. 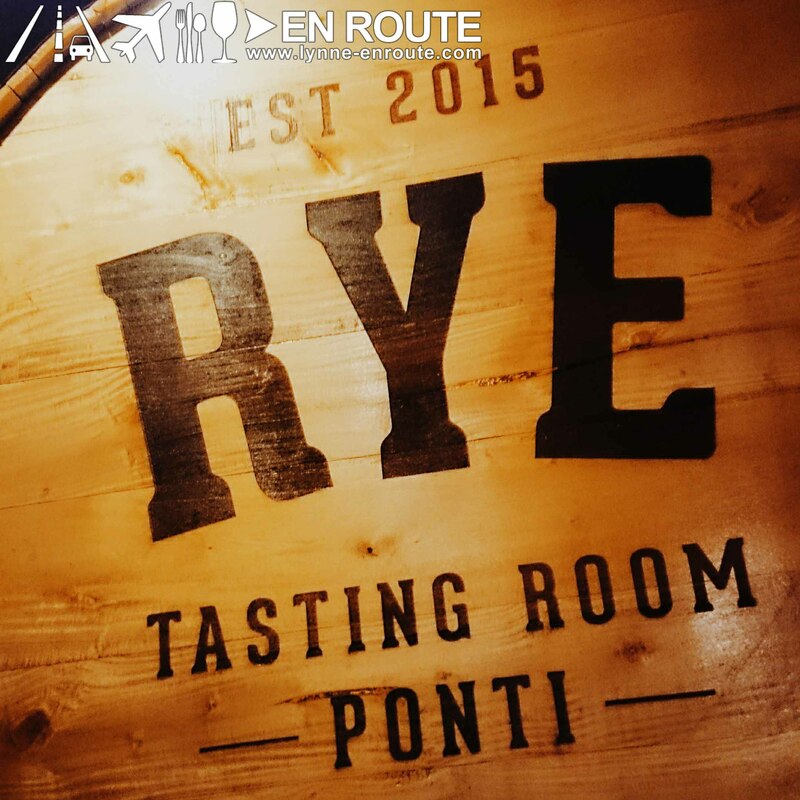 So it may seem that Rye is more than just a whisky tasting room. 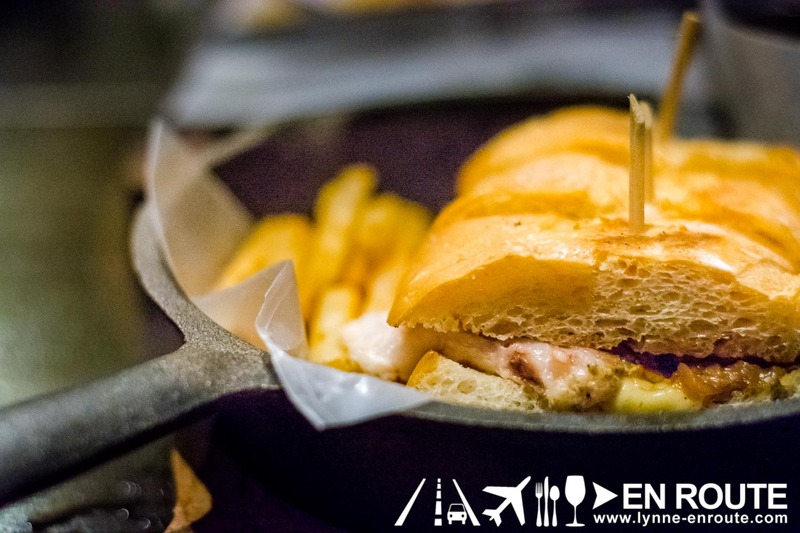 It is also a room to savor the comfort pub food elevated into brilliance by the people of Il Ponticello. 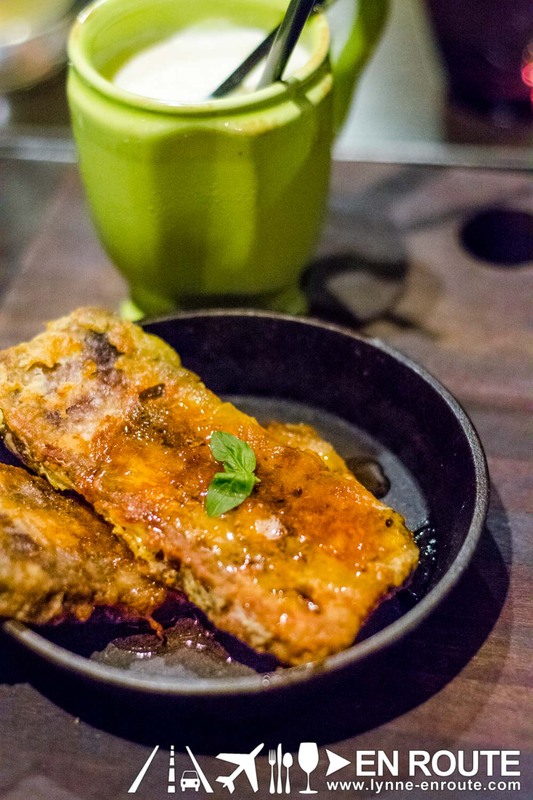 Weather you come here for the food or for the drinks, chances are, you will stay for both.